I'm a fellow who has many television shows on my list to watch. The Mary Tyler Moore Show is one of them, followed up by Lou Grant. 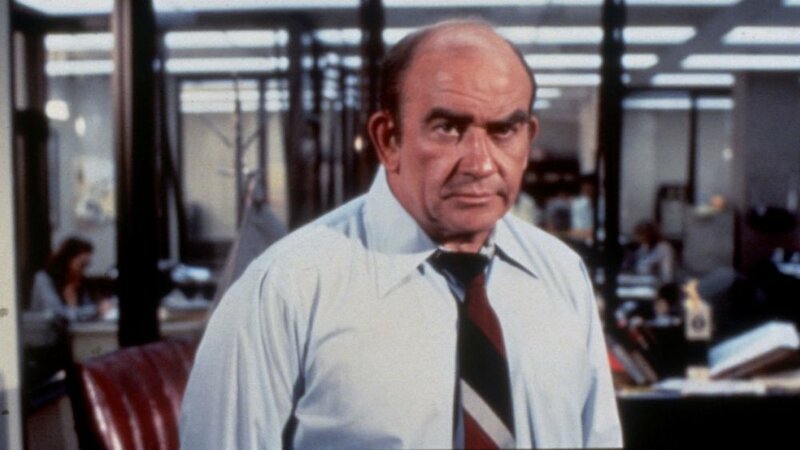 Both 70s classics and both have one common thread between them: that's right, Lou Grant a.k.a. acting legend Ed Asner, a.k.a. the guy who's been apart of everything. It's not only a testament to Ed Asner's acting ability, but it's a testament to his likability. At 88 years old, the dude is still working, but let's run through the diverse set of roles he's played, eh? Probably Ed's most memorable role is this one, and like I said, it's on my list of shows to get re acclimated with. As a kid in the 90's who'd stayed up to watch MTM on Nick At Nite, it was my first introduction to Asner and it clearly left an impression on me because I doodled a picture of him in my news writing class in college. Who knows? Without Lou Grant, you might have never seen this blog come to existence (maybe a good thing for you, who knows). Like many other hipsters, I could have easily (and ironically) taken up cross-stitching as a hobby. I had the first two seasons of MTM on DVD, but they have gone missing in my many travels, now I think the only way see them is on Hulu (maybe). Either way, a must watch. Oh, yes. Same role, different genre. That's what's fascinating about the Lou Grant character. The viewing audience liked him so much that they couldn't get enough of him, so CBS decided to give Lou his own spin-off, but not in a sitcom - they put him into a prime time drama that successfully ran for five seasons (and could have ran for more if it wasn't unexpectedly cancelled). Asner walked away with two Emmys out of the deal too. The ground-breaking T.V. mini-series that won nine Emmys had Asner playing a conflicted captain of a slave ship. Roots certainly holds it's place in television history. Plus, it's where LeVar Burton of Reading Rainbow fame, got his name out there. Paul Newman & Ed Asner? Sign me up. Fort Apache: The Bronx is a gritty cop movie from 1981 where Cool Hand Newman plays a veteran cop trying to keep things balanced in the dangerously chaotic NYC neighborhood that's filled with drugs, prostitution and police corruption. Asner plays the by-the-book police chief Connolly and the two's dynamic together on screen is one to remember. Combine this with some fine thespianship by Danny Aiello, Pam Grier and Ken Wahl and you have yourself one severely underrated movie. 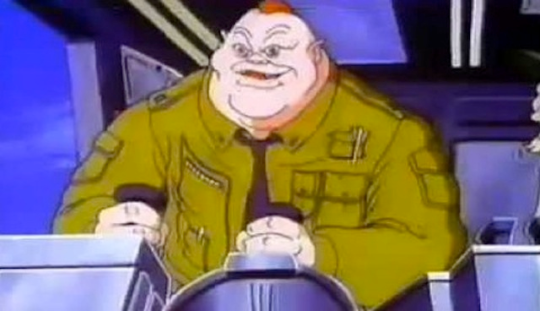 Not until I used the Google did I know Ed Asner voiced one of the most iconic characters in Marvel comics on a show that I was obsessed with as a kid. One of, if not the best, Pixar flicks ever (and that's saying something since the majority of them rock), Asner's acting credibility give the airborne curmudgeon a fewer extra layers that makes your heartstrings feel like they're being tugged from a wayward balloon. What an amazing cast Elf has - Will Ferrell, James Caan, Zooey Deschanel, Bob F'n Newhart, Andy Ritcher, Amy Sedaris, Artie Lange, Peter Dinklage and on top of that we got our man of the hour capping it off as everybody's favorite fat man. How anybody could not like this movie seems very impossible. So much goodness here. Jul 24 Post Game (Of Thrones) Thoughts: S7, E2 "Stormborn"